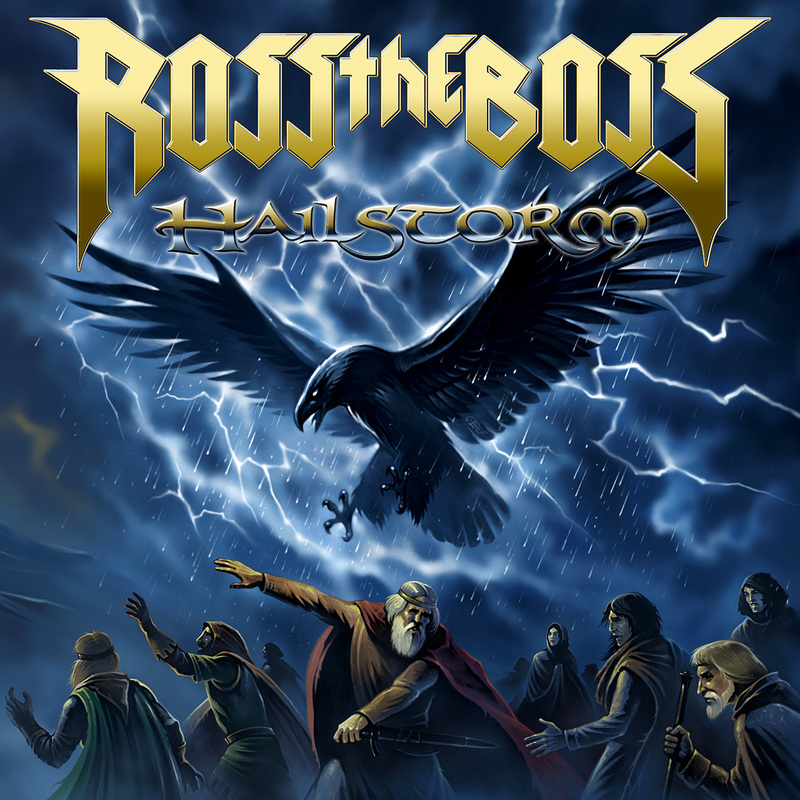 The new Ross the Boss album, “Hailstorm,” has been out for a couple of months now, and if you’re like me, you’ve been eyeing it with much trepidation. Let’s face facts: Most Dictator fans have not had an easy time with Manowar. Liking both bands is like trying to be a Democrat and a Republican at the same time, much easier said than done. Ross’ current band is cut from the Manowar template, so the question of the day is, does “Hailstorm” have anything that your average beer-swilling Dictator fan can enjoy? First things first. There are a few basics that have to be accepted. Like every project Ross has ever been associated with, he’s the best thing here by a factor of about a million. No surprises there. The bigger pill that has to be swallowed is the crush-kill-destroy Viking imagery that permeates the lyrics, vastly different from Shernoff’s smart-a** NYC-centric point of view. Much like your fat aunt, this is difficult to get your arms around, and is a reluctant embrace. “Hailstorm” does not start out strong, I came thisclose to tossing the cd into the river, after the 8th or 9th scrotum-squeezing shriek from the singer caused me to hit “pause” and try to coax the dog back out from his hiding spot under the bed. I gave real consideration to joining him under there. Thankfully, patience here gets rewarded, as “Hailstorm” gets much better as it goes along. Track #5, “Burn Alive,” is a-ok, thanks in no small part to the tune being reminiscent of “Two Tub Man.” Finally, a toe hold. Things picked up even more as you get further into the disc. The instrumental, “Great Gods Glorious,” is 100% RTB’s doing, and is head and shoulders above anything else here. “Shining Path” and “Vindicator” are also enjoyable. On the Dictators scale of excellence, with “Bloodbrothers” being a 10 and “Barry Manilow’s Greatest Hits” being a 0, “Hailstorm” comes in at a 4.3. It won’t completely satisfy your Dictators jones, but it will take the edge off of it.